In 2007, before the current beauty-oil boom, fashion stylist Linda Rodin, 66, concocted her own—not for fame and fortune, but for personal use. “I made it as a selfish thing—I wanted it for myself,” says the New Yorker, whose winning recipe includes 11 essential oils (including neroli, rosehip and apricot). 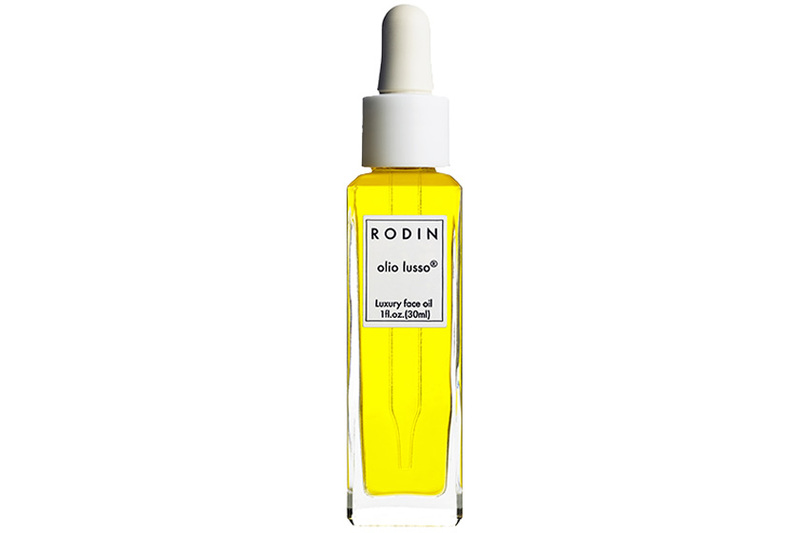 Soon, friends were clamouring for her luxe bottles , leading to the creation of her cultishly beloved line, Rodin Olio Lusso. It’s grown to encompass two perfumes, a hand/body cream and more, sold at boutiques and department stores such as Holt Renfrew, Barneys and Colette. Her success caught the attention of The Estée Lauder Companies. “They had been following me and saw how many imitators I had,” says Rodin. In October, the beauty empire announced it had acquired her niche label, which Lauder president and CEO Fabrizio Freda dubbed “the ultimate ‘insider’ beauty brand.” Next up for Rodin: a lipstick launch. “I make only things I use,” she says. Expect a bold statement. What is your idea of perfect beauty? I don’t have one. There’s no perfect anything. How do you look when you feel most like yourself? Simple. Lipstick on. Jeans. Nothing special. If you could create a fragrance that encapsulated your personality, what would it be like? Funny, spirited, intelligent. All of my oils are jasmine- and neroli-based, so I love those scents. 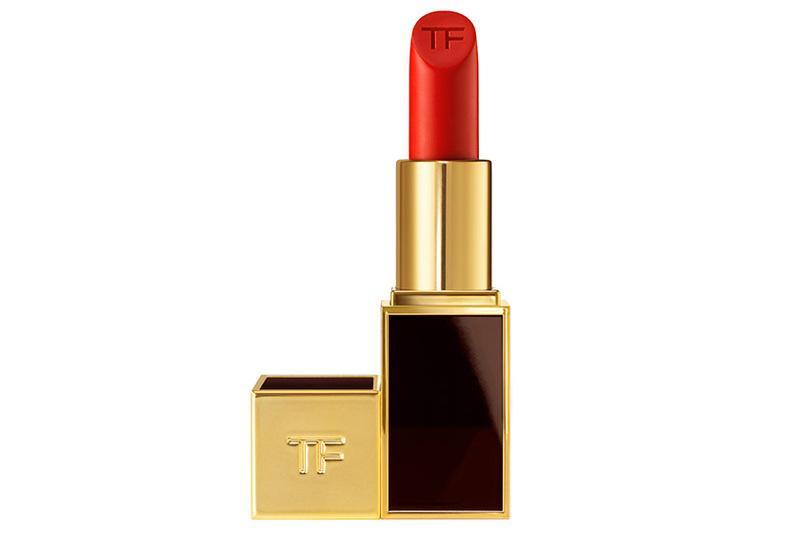 What is the best piece of advice you’ve ever gotten at a beauty counter? You know what you like! Go with it. What is your biggest beauty extravagance? Sleep. Which one of your signature beauty techniques should every woman know? I don’t believe you have to wash your face in the morning since it’s clean from the night before. I rinse my face with warm water, pat dry and apply the oil while it’s still moist. I never apply anything to a totally dry face. What primping ritual do you consider personally irrelevant? I’ve never done anything to my hair. I don’t dye it. I cut it myself. I don’t wear it down so it doesn’t matter. Who do you admire as a living icon in the beauty world? John Demsey [group president of The Estée Lauder Companies]. I’m enamoured with his spirit. He’s a maverick in this industry. He’s brilliant and follows his heart. What is your greatest beauty regret? Sitting in the sun all those years. I regret what I did to my skin, but I had such a great time, I wouldn’t change it. I just don’t see myself that way. What do you deem a beauty crime? Not embracing yourself or not giving yourself a break. What do you consider an underrated skincare commandment? Rest. I sleep at least nine hours a night. It’s my secret weapon. If you could change anything about the beauty industry, what would that be? I would change all of the promises companies make for their products and how they say they will perform. If everything ‘worked’ as they claim, we would all look 25 years old forever.